3.7 average clearances per game: Manchester United target £10m defender – can he cut it? Norwich City are in a fantastic position in the Sky Bet Championship’s promotion race, with Daniel Farke’s side looking like they will be back in the Premier League next season. Farke has a great blend of foreign talent and English promise within his squad, with his back-four made up of three homegrown players. Max Aarons and Jamal Lewis receive big plaudits, but Ben Godfrey is someone who often goes under the radar. Nevertheless, this weekend The Sun have been linking Manchester United with a somewhat surprising £10m move for Godfrey as they look to improve their defensive options. The 21-year-old has managed 23 appearances this season, with the bulk of those coming in the heart of defence, despite Godfrey also having the ability to play in midfield. He’s scored three goals and registered two assists despite his better numbers coming when looking at the defensive side of his game. Godfrey averages 3.7 clearances per game and also wins 2.1 aerial duels every time he takes to the field. In possession he’s sound too, with Godfrey making an average of 45.3 passes per game, which come at a success rate of 88.5%. 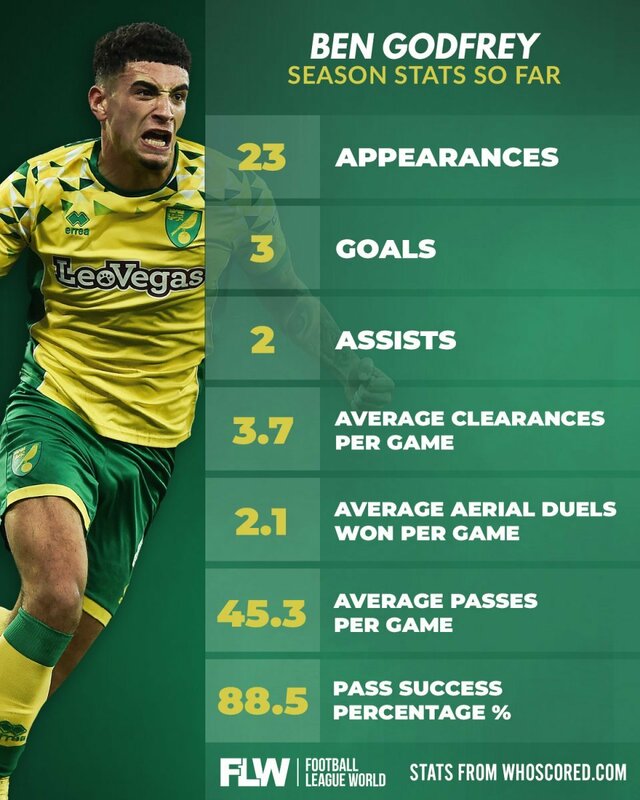 It might’ve come to a shock to some to learn that Godfrey was on the radar of Manchester United, but when you consider that he’s been at the heart of some of Norwich’s most impressive performances this season, it really shouldn’t. 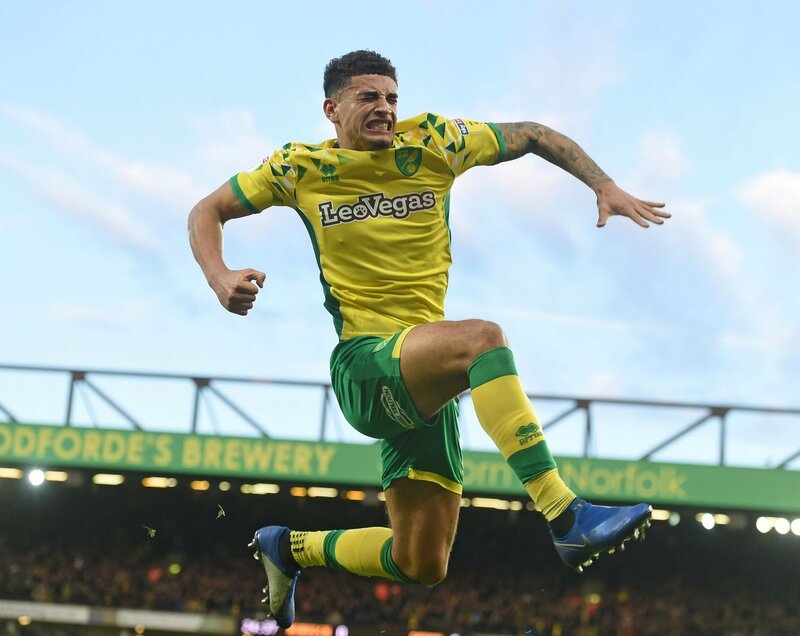 The 21-year-old is excelling at Carrow Road and looks like helping Farke’s side over the line in the race for promotion, which is something not many people would’ve been predicting back at the start of the season. Of course, the top of the Championship is miles behind the top of the Premier League, and joining a club like Manchester United would be a big ask for Godfrey. However, the 21-year-old is progressing nicely at this early stage of his career and £10m might be money well spent in the long-term. It’s difficult to say that Godfrey would improve the Red Devils in 2019/20, but in three or four years, he could look a bargain.